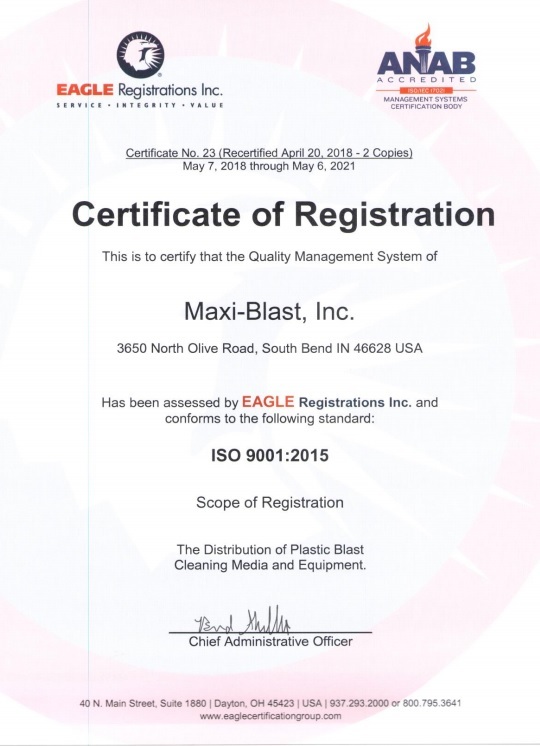 plastic, rubber, metal, and other surfaces prone to a static build-up during the blasting process. of present and future static build-up. the solution sparingly even under conditions of the lowest humidity. 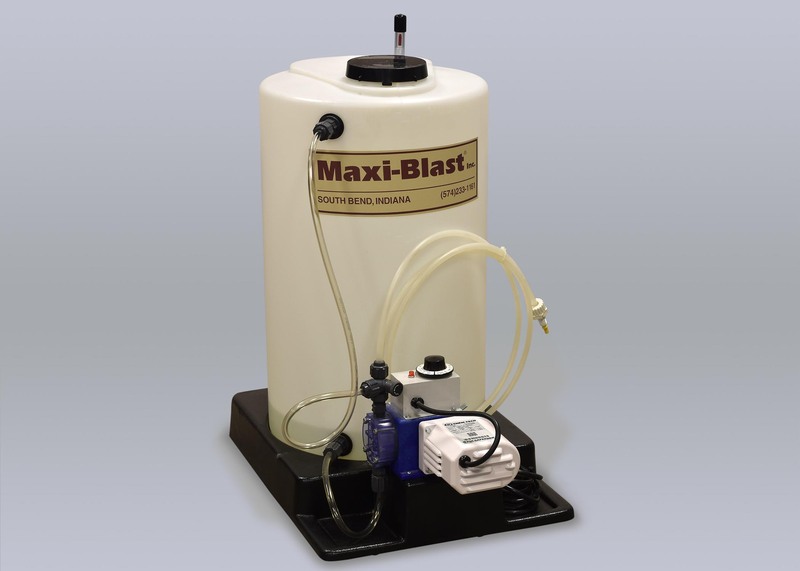 media flow or with a pump bottle sprayed into the blast chamber and directly onto parts. 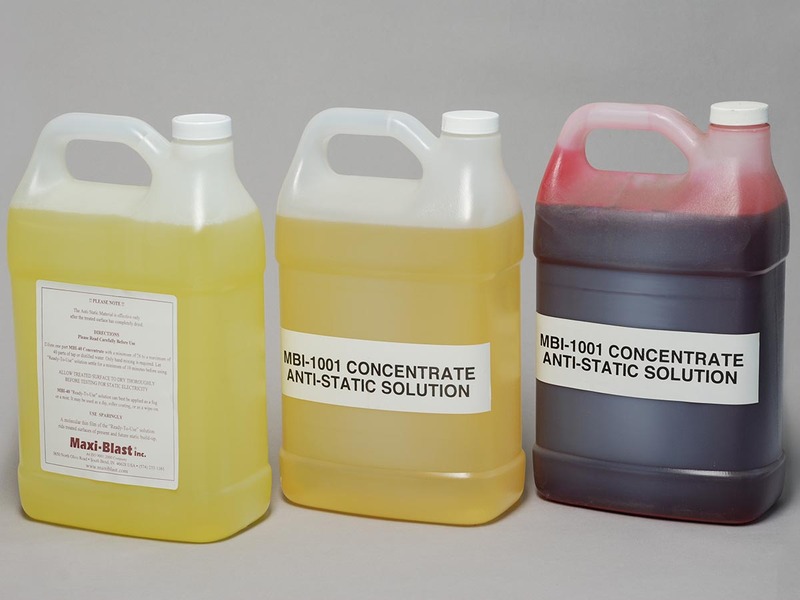 We recommend a Maxi-Blast® RB-2000 anti-stat injection system for consistent metering of static inhibitor solution. of 26 to a maximum of 40 parts of water. Only hand mixing is required. It is recommended to mix concentrate at 30-1 with isopropyl alcohol to reduce static and moisture in a cryogenic deflashing system.